Western Square Industries is the leading producer of wine barrel racks in the US. They manufacture racks for barrels of all sizes, from 15 gallons to over 700 liters. The bulk of their WS29 Series racks can be stacked and moved via forklift, while their half-racks (bottom racks) can be moved with a pallet jack. Racks are available in stainless steel as well as powder-coated steel in a variety of colors. Western Square also produces a Barrel Washing System, which eliminates the need to ever lift the barrel, as well as the Barrel Master, a rack-on-rack stackable system that allows for stirring of lees or breaking the cap. 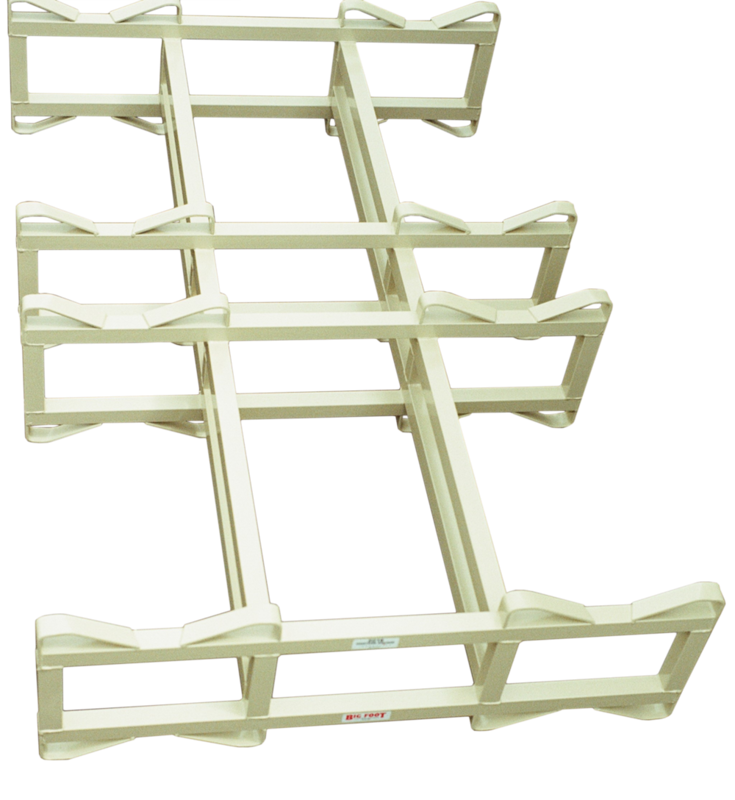 Keystone Fermentation Supply is proud to represent Western Square Industries and we keep racks in stock in PA and ready to ship to you- just let us know what you need! Designed for use with their barrel racks, the washing system make washing barrels a breeze! The Barrel Master System is a rack-on-rack system that can be made with wheels or cradles. Safer & more stable then traditional racks, can be stacked. Looking for more info? Check out the Western Square Catalog.